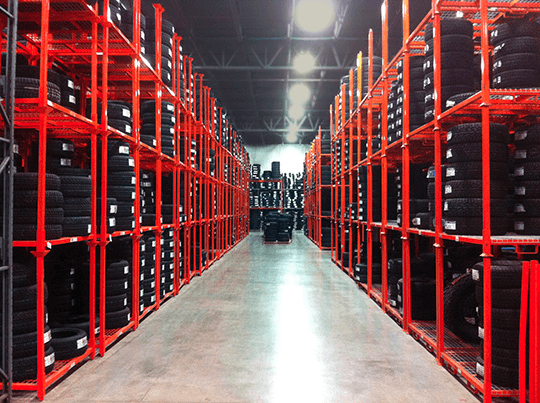 Tony Graham Toyota Promotions $99.99 Seasonal Tire Storage! Offer only valid at Tony Graham Toyota. See dealership for more details.